The 8-ball is an iconic part of SOLID's imagery and history. The group's biggest album was named "the Magic of 8 Ball," and it catapulted the group to stardom. Years and years later, the group's name is still mentioned among the classics because of what their 8-ball inspiration helped them accomplish. New jack swing tracks like this one give the group some serious R&B credibility. They fit right in with the best of the 1990s in America and brought some of that flavor to their take on K-Pop music. In their wake, they changed how the genre worked a little bit and expanded the musical horizons of many. SOLID is a group that knew how to belt! It's no wonder that young female fans fell in love with them, with their love ballads often winning the hearts and topping the charts. 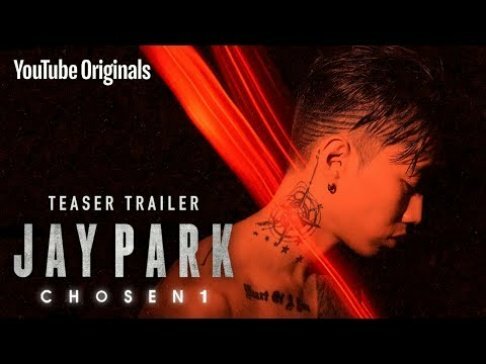 K-Pop and breakbeat go together startlingly well. There's something about the little punches of acid house-style keyboards that also send this to another level. It's enjoyable, urgent and funky fun. In a genre where particularly youthful imagery often rises to the top, SOLID was able to capture the hearts of even older fans, thanks to their distinguished and grown-up looks. Of course, the look matched their soulful and experienced R&B crooning, which carried the group to legend status. Even with upbeat songs, SOLID could succeed! The group added diversity to their catalog as it expanded, and took on the ever-popular technopop genre at its peak. SOLID was actually a Korean-American group, and that quality gave them a certain exoticness that caught K-Pop fans' eyes. They were early trailblazers in that regard, and their success probably helped set a good example for other foreign artists looking to debut in the K-Pop market. 8. They Could Get Funky! Tell me this wouldn't sound right at home next to "365 Fresh" and Bruno Mars' recent hits on a playlist. It's pure P-Funk goodness, and it's surprisingly fun. 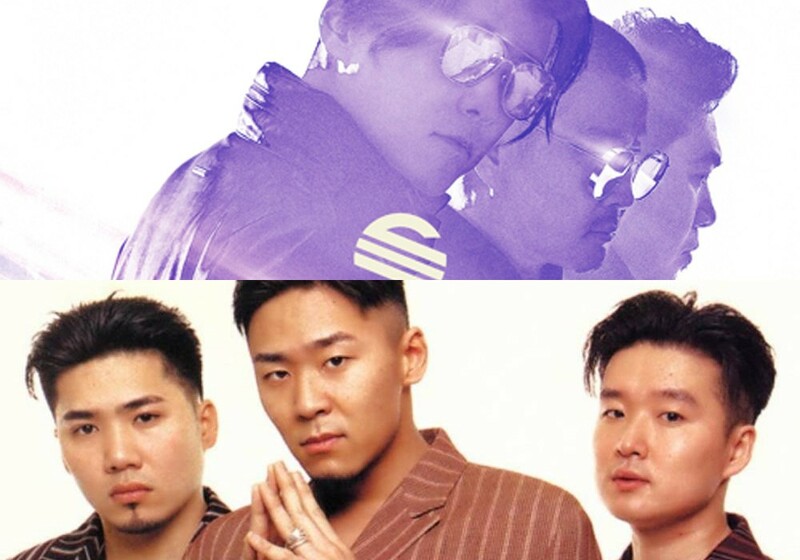 Even in K-Pop's early years, SOLID was mixing it up with English language music on their albums.